Any sophisticated little girl knows what bike is cool - it's the one that mum has! 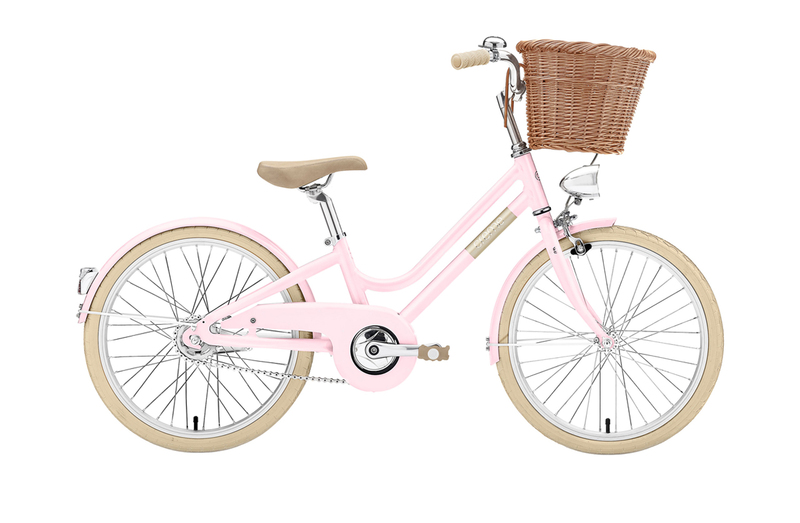 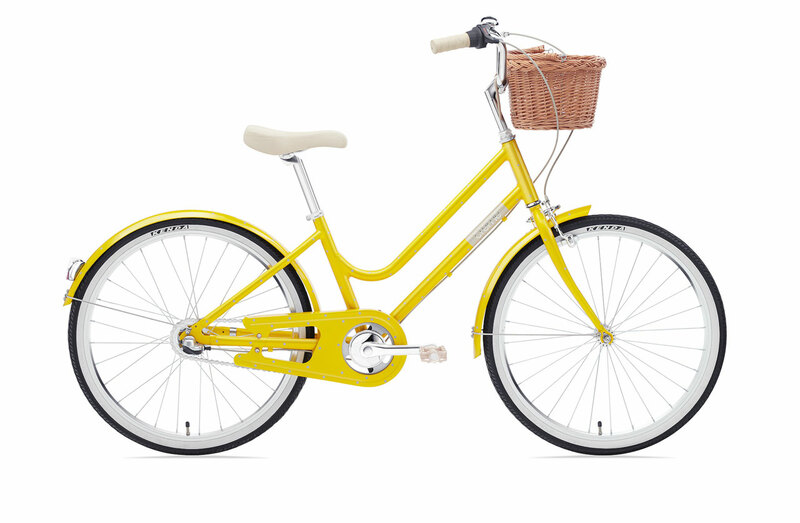 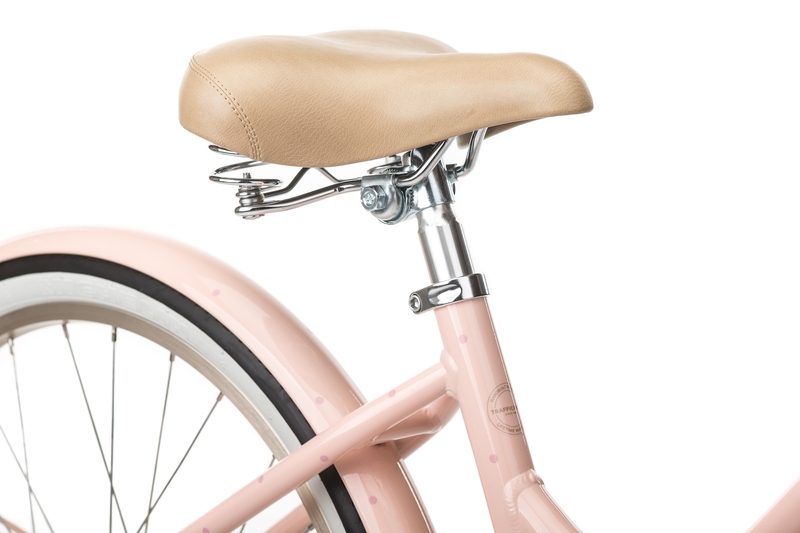 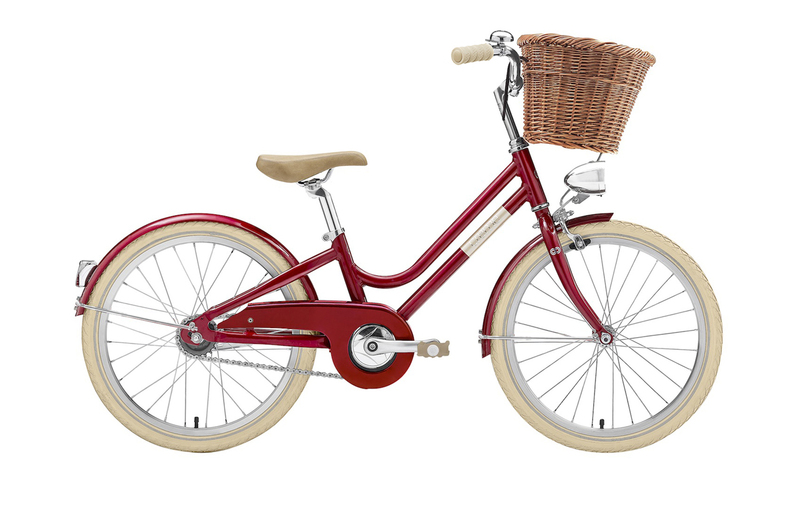 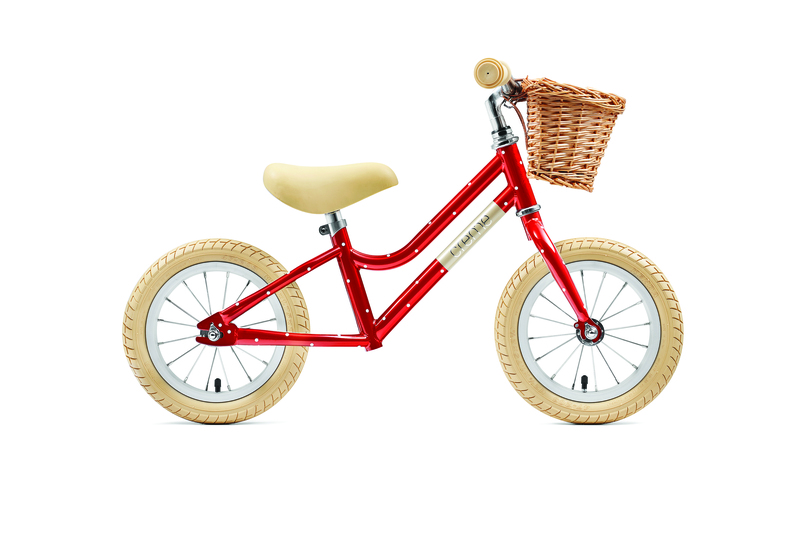 The Mini Molly is just that - a scaled-down Creme bike with all the style that makes them so special. 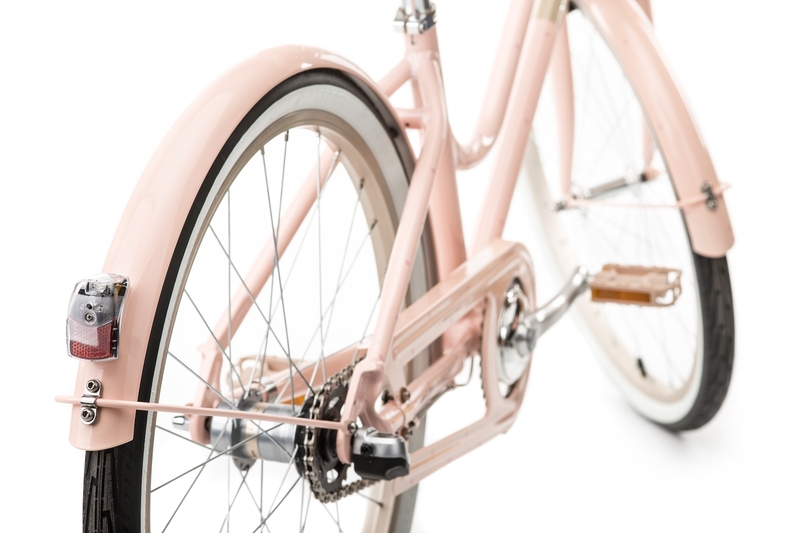 The Mini Molly 24 Pale Peach comes with 3-speed version with Shimano Nexus hub. 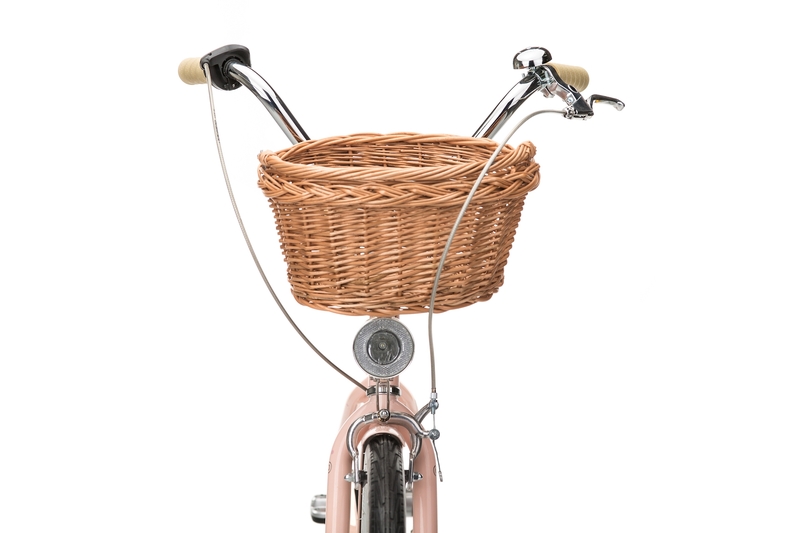 On top of that we also made sure the bike is as light as possible by using aluminum components wherever possible. 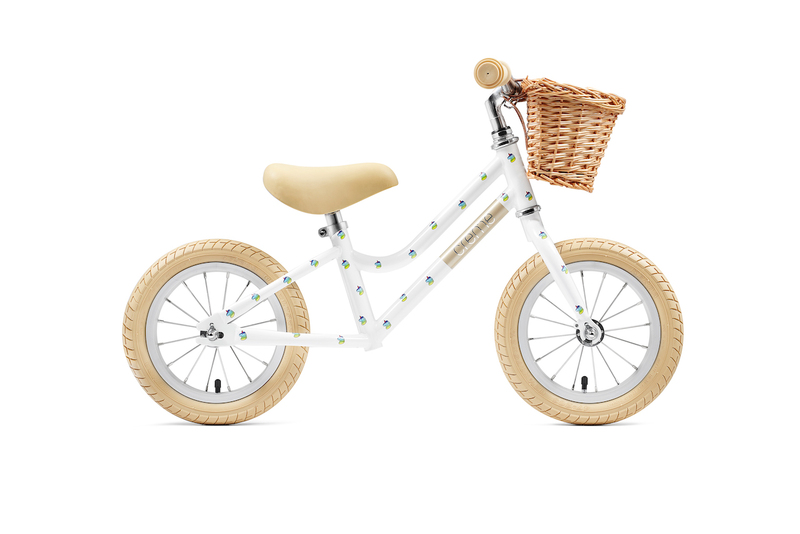 The Mini Molly is awesome, really. 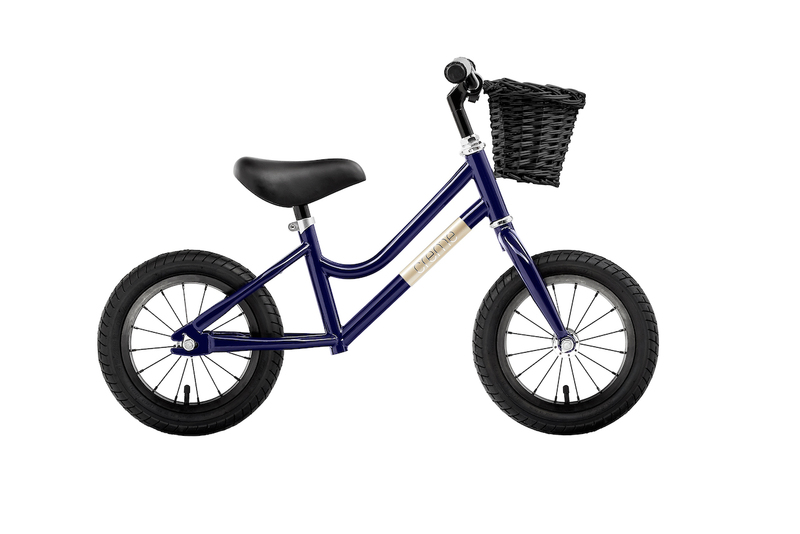 We know because our own kids ride them!